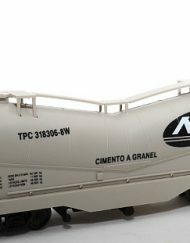 SKU: CENT1003. 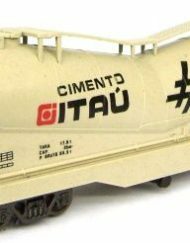 Category: International Freight. 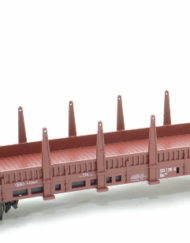 41′ undecorated flat car kit that builds 2 flatcars. 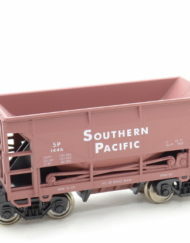 Based on cars in service from the 1930s to the late 1970s, this model is beautifully detailed with finely molded brakewheel, deck planks with wood grain and stake pockets. 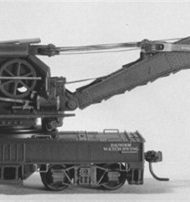 Based on a Northern Pacific prototype that’s typical of cars used by many lines, the NP used theirs in maintenance service, and for moving heavy machinery. 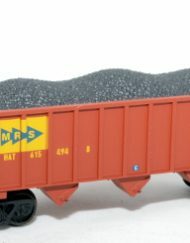 These cars were workhorses and make a great addition to any layout. 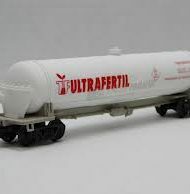 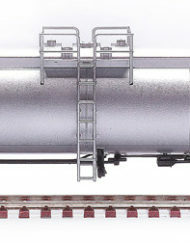 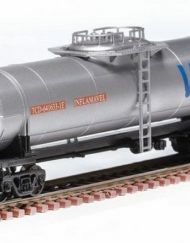 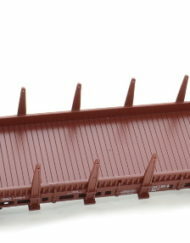 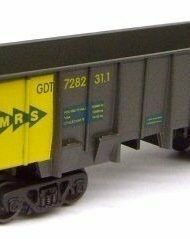 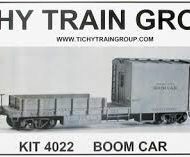 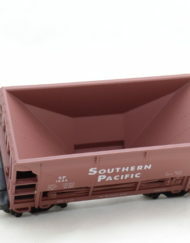 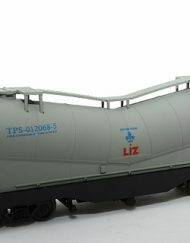 The kit is made in the USA of 100 percent styrene and includes parts to build two complete flatcars.